It's been a long, dark year in social media, hasn't it? 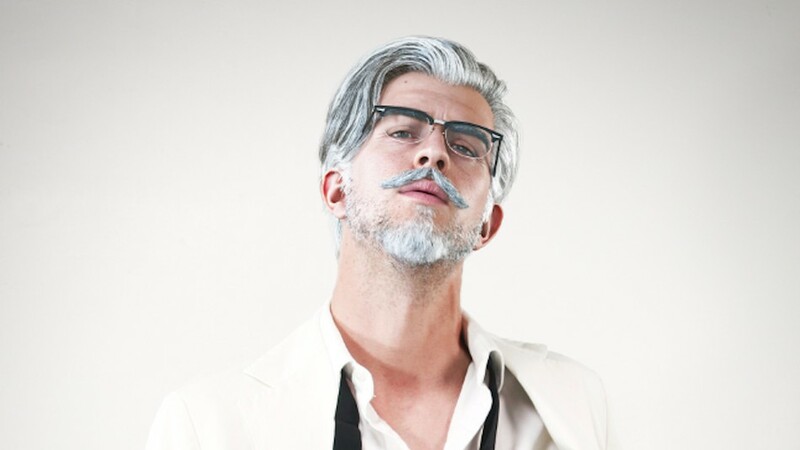 This week, we've made a concerted effort to open the Tune-Up with something a little lighter. The Museum Of English Rural Life's usually subdued Twitter account caught everyone's attention this week. 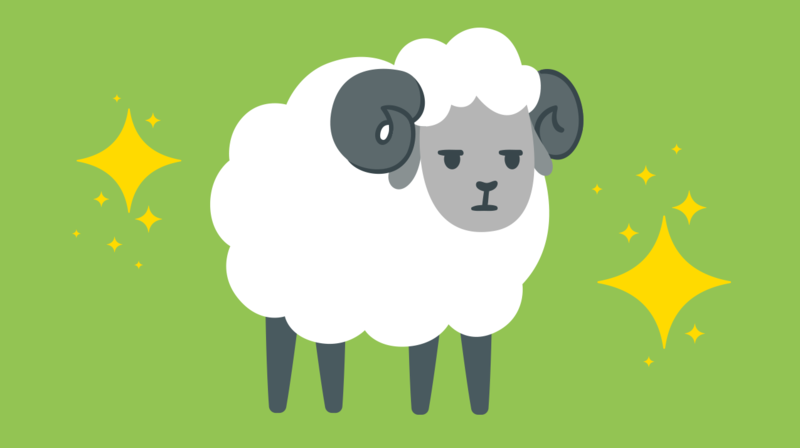 The account (normally known for its content such as knitting workshops, weather updates and local harvests) tweeted about the "absolute unit," a handsomely rotund sheep, and the internet went inexplicably nuts. Although the Absolute Unit was based on another totes popular meme itself, The Museum Of English Rural Life suddenly had over 28,000 retweets and sheep-loving Twitter users alike were eating hay pellets out of the palm of their hand. What came next? More ram content, obvs. Ever think you're looking pretty fly so you nonchalantly agree to 5 million group selfies (each from an insignificantly different angle) only to look back on them sober and realise your schnoz looks bigger than Big Bird? No? Me either... But in case you were wondering why you always look a bit "weird" in those pics, Vox has made a video explaining why people's noses appear bigger in selfies. Turns out, the reason why plastic surgeons have seen a massive surge in selfie-related nose jobs is mainly down to a distortion in distance between the camera and subject, making your hooter appear about 30% larger. In case you were wondering. Despite weeks of questions, congressional hearings and the #DeleteFacebook campaign trending for days, Facebook's VP of Global Marketing Solutions confirmed this week that the platform has "not seen wild changes in behaviour," and reports are showing that users on the whole still haven't updated their privacy settings. Facebook has also confirmed that it is not expecting to see any major drops in revenue or changes to its business model. While additional regulations around using consumer data to target them with ads on social platforms could be on the horizon, Facebook has also denied concerns that any such laws "might lead users to opt out of targeted ads and cause a drop in that revenue stream." 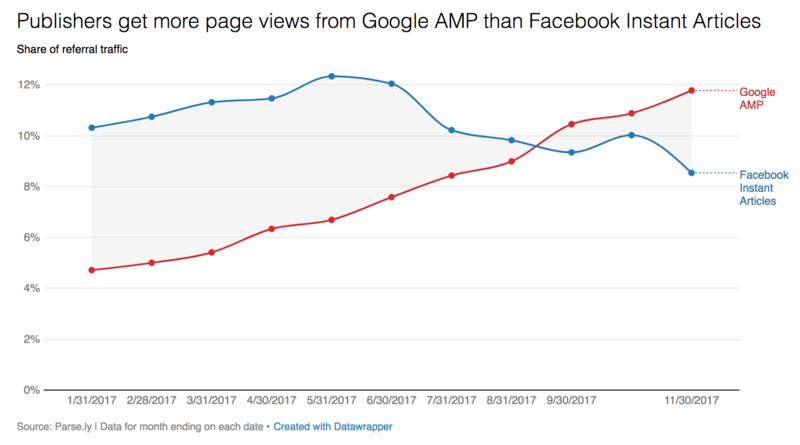 Facebook previously managed to take over Google when it came to driving traffic to publishers' content online, but the search engine has taken back its crown as data shows the social network has sent 25% less traffic to publishers this year. At the start of 2018, Facebook drove nearly 40% of publishers’ external traffic (now at 26%) and Google, which started the year at 34%, now generates 44% of traffic. Elements such as Facebook's recent News Feed algorithm update, the growth of native video on the platform, and Google’s AMP (accelerated mobile pages) feature are all being credited for the change. After recently confirming it was testing the feature, Instagram finally rolled out its Focus mode for portrait videos and pics - outdoing rival Apple by offering the new mode to a wider range of phones than Apple's existing feature. 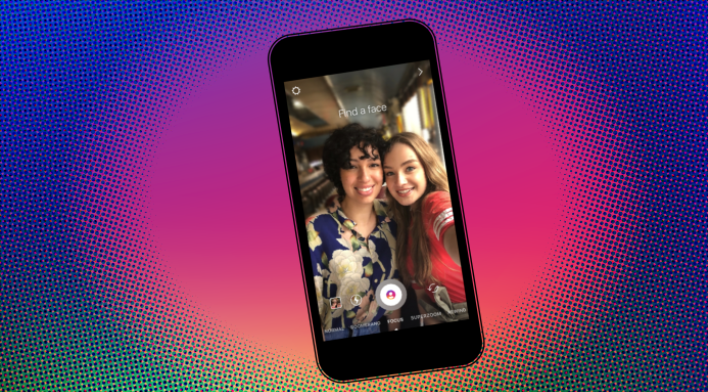 The new mode "blurs the background while keeping someone’s face sharp for a stylised, professional photography look" and can be found in the Instagram Stories format options. Along with this update, Instagram is also rolling out Mentions stickers - following recent testing - to all iOS users, allowing them to tag a friend in a Story with a stylised graphic instead of plain old text. Instagram is looking to launch Nametag, a new feature that would enable users to create their own customised Instagram code which, when scanned via the app, would instantly connect users to that account. The 'new' offering will function in a similar way to Facebook's Messenger Codes or Snapchat's Snapcodes, and in the future could even offer businesses the potential to create product codes. Instagram has yet to confirm a full roll out. Despite a continued lack of user interest, Facebook is pushing ahead with Stories by rolling out another set of new features. The first is a new tool that will enable users to create three dimensional, hand-drawn objects and fix them into place in the virtual environment. While this is similar to Snapchat's World Lenses feature, Snapchat's offering limits users to defined objects whereas Facebook's incarnation adds an additional creative offering by enabling users to create their own. Facebook is also adding an Instagram-style Boomerang feature to allow users to create repeating videos on the platform. Facebook has confirmed both features will be rolled out to all users in the coming weeks. Following its recent launch of filters and text styles for videos, LinkedIn is continuing its push to "inject some fun" into the platform by announcing last week that it has partnered with Tenor to enable users to share GIFs via its messaging functionality. The global rrollouthas already begun and the new feature will be available to all users over the next few weeks.